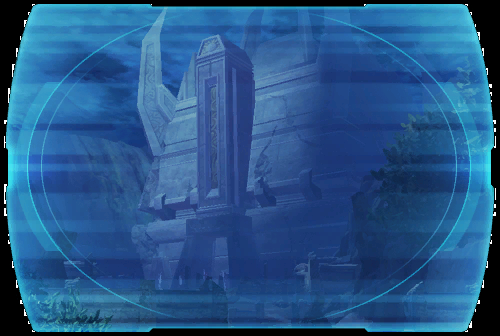 As rumors of fresh war spread through the Empire, Darth Baras and his new apprentice, <name>, begin their work on Dromund Kaas, the great capital of the Sith Empire. ? Certain that his network of spies has been compromised but unable to break his prisoner, Darth Baras sends his enforcer, <name>, into the deadly halls of the Dark Temple to acquire an ancient and terrible device for extracting secrets.... ?